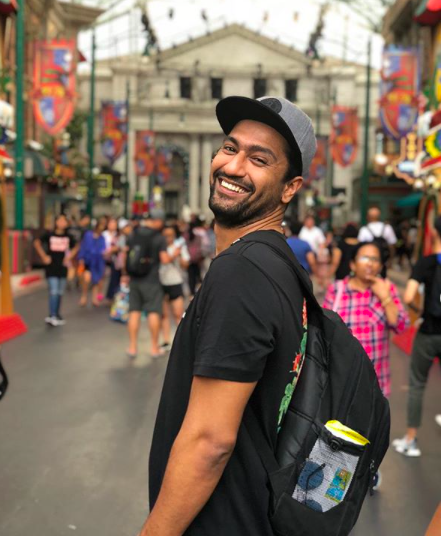 We can all agree that 2018 saw the rise and rise of Vicky Kaushal. He has proved his mettle as an actor by taking on diverse roles, from playing Sanjay Dutt's comical best friend in Sanju to a Pakistani army officer in Raazi, and bad boy Vicky Sandhu in Manmarziyaan. The world is finally taking notice of this young actor. He was recently seen on Koffee With Karan with his contemporary Ayushmann Khurrana, where we found out many things about his personal and professional life. 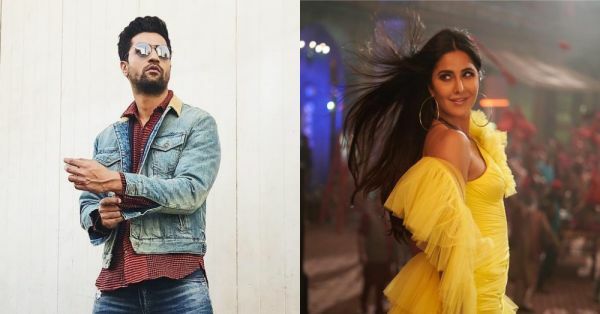 On the same couch in another episode, Bollywood actress Katrina Kaif had expressed her desire to work with the Masaan actor. When host Karan Johar narrated the story to him, Vicky mocked fainted on the couch. It seems like Vicky is still not over the surprise of the Zero actress' willingness to work with him. The actor, who has been promoting his upcoming movie Uri: The Surgical Strike, was asked about it again by a leading daily and he reacted in the most humble way possible. He said, "I was surprised that she knew about my existence. But the love that is coming my way is great!" Vicky was seen holidaying in Singapore in the last week of December with his brother, Sunny Kaushal. Now he's back to the country and doing a countdown on social media for Uri: The Surgical Strike. The movie is based on the Indian army's surgical strikes on Pakistan in retaliation of a terror attack in Uri in 2016 and will once again depict Vicky as a man in uniform. Uri: The Surgical Strike is slated for release on January 11.